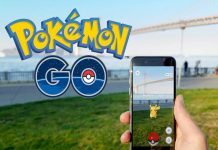 While a lot of Pokemon GO players catch Pokemon in large quantities, most of them don’t actually know that the correct way to progress in the game is to evolve your Pokemon. Of course, you can’t simply evolve them for free. You need Candies to evolve Pokemon in the game. You can read our guide on how to collect Candy and Stardust in Pokemon GO. Talking about evolution, different Pokemon need different amounts of Candies to evolve. 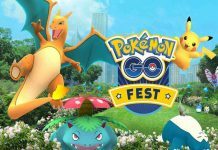 Of course, not each and every single Pokemon has got a different requirement, but they can surely be classified into groups according to the number of Candies required. Evolving Pokemon not only helps you level up in the game but also makes your Pokemon stronger. 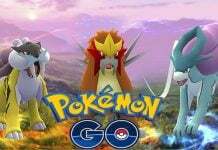 100 Candies: Ivysaur, Wartortle, Haunter, Charmeleon, Nidorano, Dragonite, Gloom, Kadabra, Nidorina, Weepinbell, Graveler, Machoke, Poliwhirl. 50 Candy: Magnemite, Doduo, Pikachu, Kakuna, Tentacoo, Spearow, Metapod, Kabuto, Sandshrew, Koffing, Venonat, Ekans, Meowth, Vulpix, Drowzee, Zubat, Seel, Diglett, Krabby, Pidgeotto, Slowpoke, Psyduck, Growlithe, Omanyte, Mankey, Goldeen, Clefairy, Staryu, Jigglypuff, Voltorb, Grimer, Cubone, Shellder, Exeggcute, Horsea, Ryhorn. 25 Candy: Squirtle, Charmander, Eevee, Bulbasaur, Poliwag, Oddish, Nidoran, Abra, Rattata, Machop, Geodude, Dratini, Bellsprout, Ghastly. 12 Candy: Weedle, Pidgey, Caterpie. 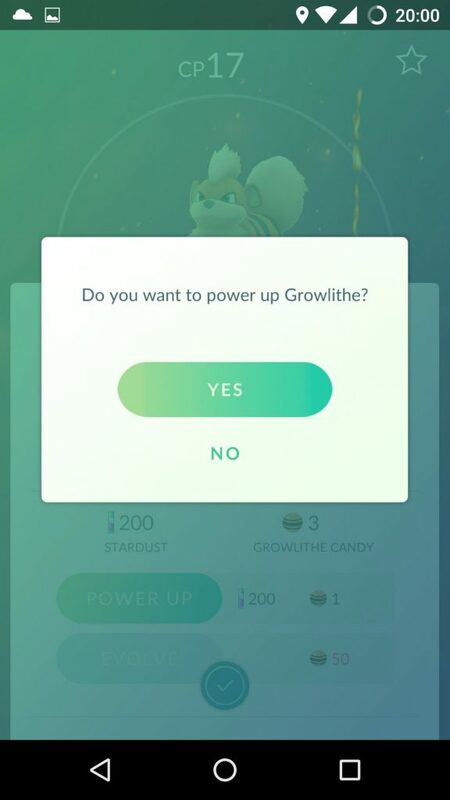 If you have got enough Candies, you can go to the Main Menu and tap on the Pokemon you want to evolve. 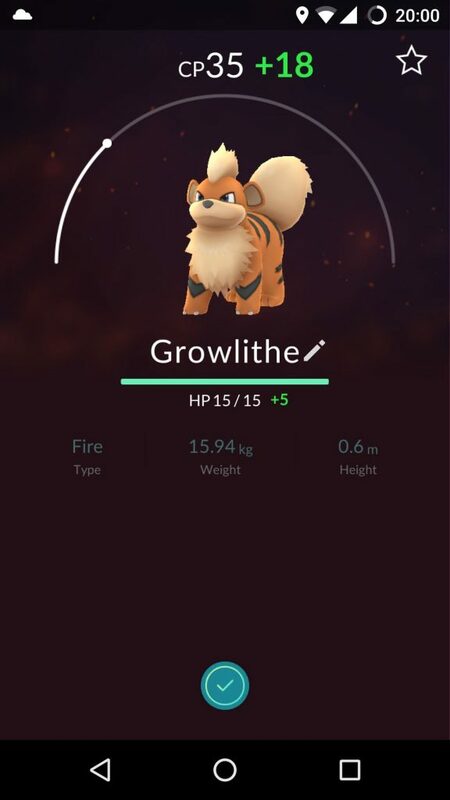 If the Pokemon is highlighted, which happens if you have collected enough Candies, just tap it and it will evolve into a new Pokemon. Have any doubts? Comment below and we will try to sort it out.